Ever En Vogue stands for sophisticated hair styling. Modern haircuts are the signature of this full service salon in Dubai. You can enjoy the relaxed atmosphere and selected products as their own Ever En Vogue product line or Kerastase. There is also a specially selected beauty menu and nail spa within the salon, making it the ultimate spot for pampering. Visiting Ever En Vogue Dubai is the promise of enjoying a unique experience thanks to the recognized talent of Claudio Tollardo’s hairdressers. 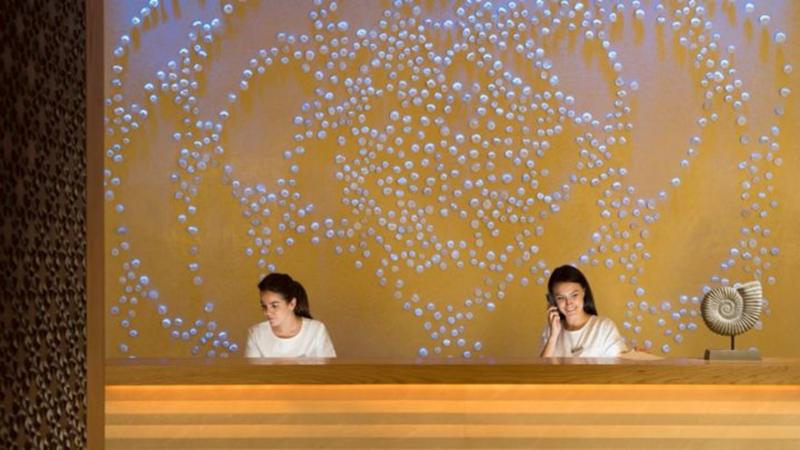 There is no doubt you will succumb to the charm of the uncluttered and refined atmosphere in this exceptional place. 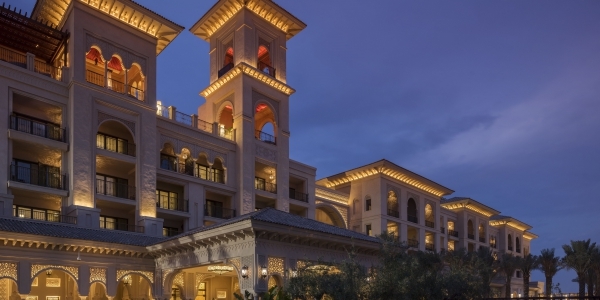 Ever En Vogue Dubai will also make you benefit of the sublime surroundings of the Four Seasons Resort. Ever En Vogue Dubai opens daily from 10:00 am until 9:00 pm. Reservations are recommended, so please call +971 (4) 270 7706 to make a booking.